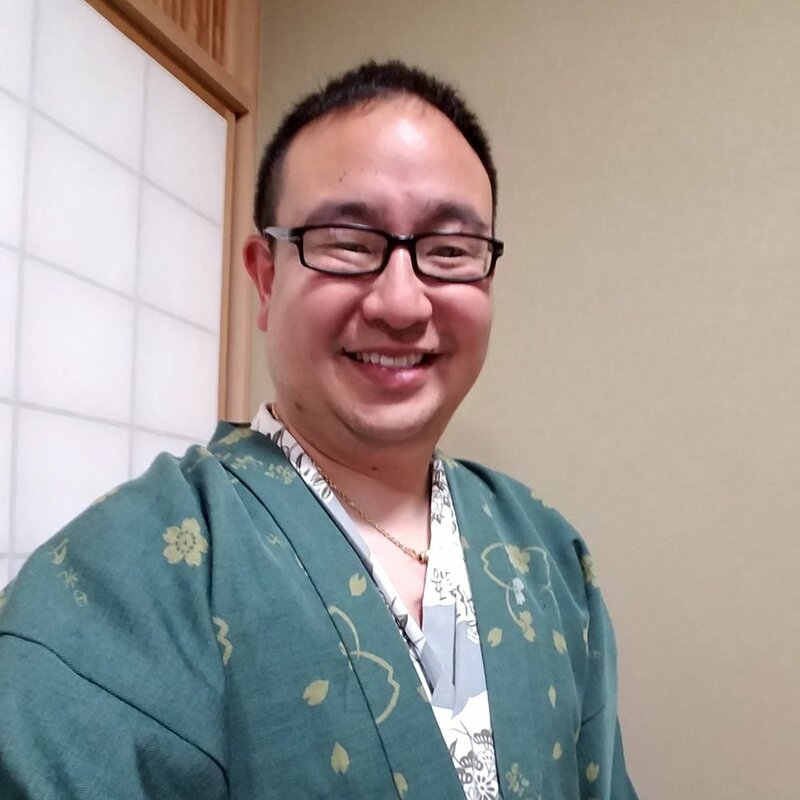 Based out of San Francisco CA, Kenshin Sake is an online sake retailer started by Graig Inaba and Steven Santa Maria. It is our mission to bring you curated, high-quality sake from the best producers around the world. We were frustrated with the (mis)information overload surrounding sake in the US, so we created Kenshin Sake. We committed ourselves to seek out high quality products, to educate and to bring out the full potential of sake. 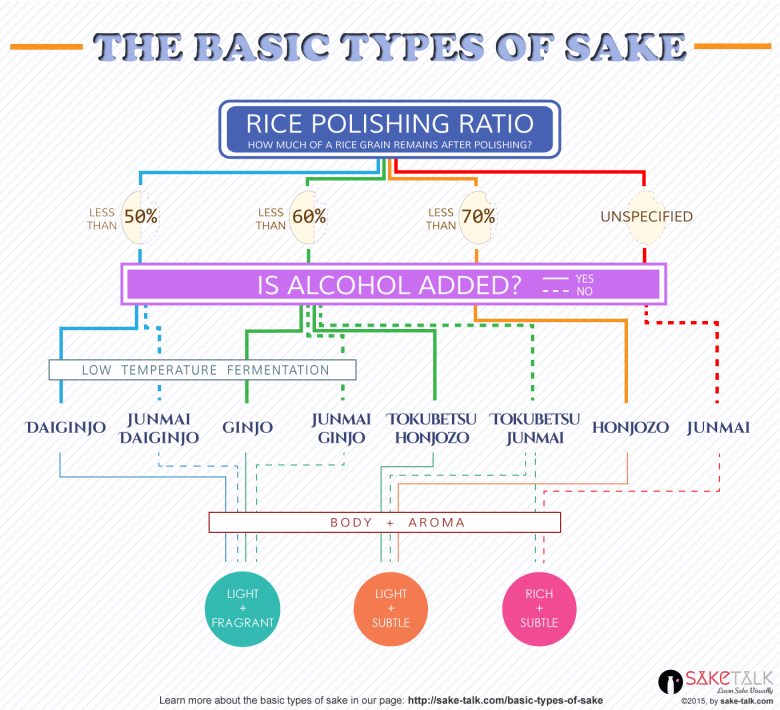 There are thousands of breweries each producing a slew of different sake. Of these, we are committed to selecting the best bottles that highlight the brilliant variety of sake. We sit down at the table, roll up our sleeves and dig into sakes’ aromas and tastes. We also cook and delve into food pairing ideas. Good design does not simply mean things have to look good. To us, good design also means that it should be as easy as possible for customers to buy products and to learn a few things about sake along the way.